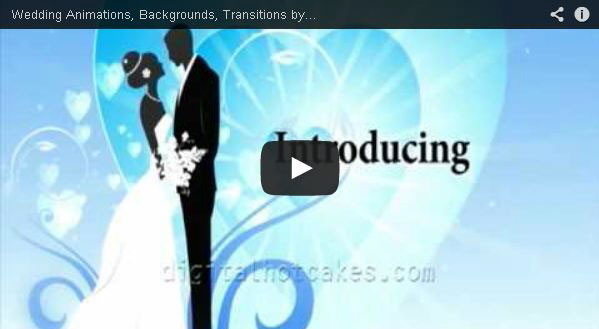 Set yourself apart with these contemporary wedding motion graphics sets in full 1080p HD. Each cohesive set includes two video backgrounds, a matching lower third, motion design elements, an overlay, and a wipe. Impress your clients today!